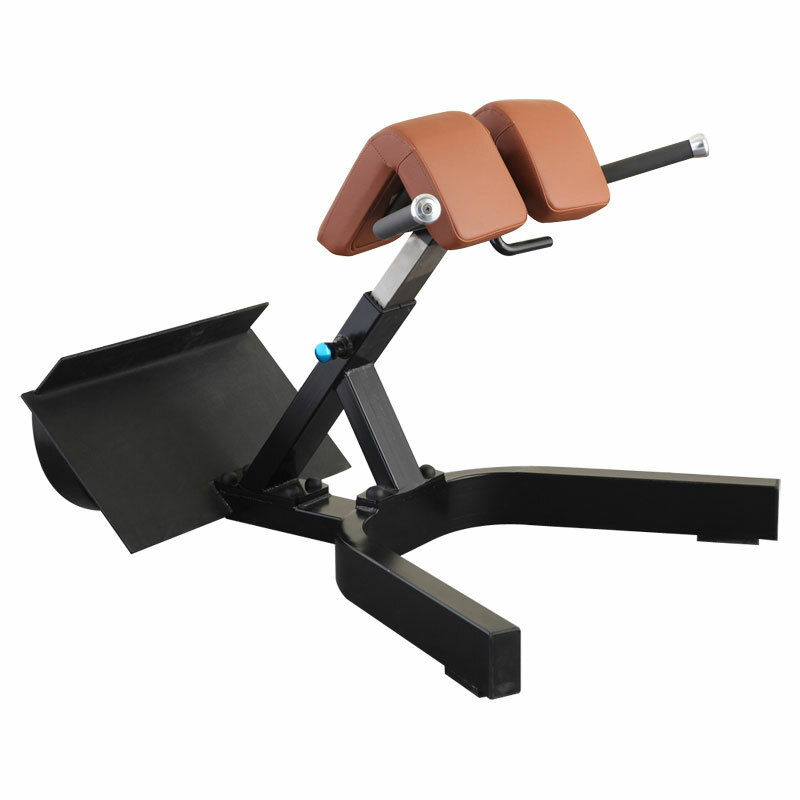 The durable and easy-to-use American Precor Series High Quality Back Extension provides users with a solid strength training foundation. The Gym Equipment Back Training has extra-thick foam rollers and large non-skid foot platform which ensure comfortable, secure fixed foot placement allowing for full function.This Gym Fitness Back Extension is perfect for strength training. Looking for ideal Gym Fitness Workout Manufacturer & supplier ? We have a wide selection at great prices to help you get creative. All the High Quality Back Extension are quality guaranteed. 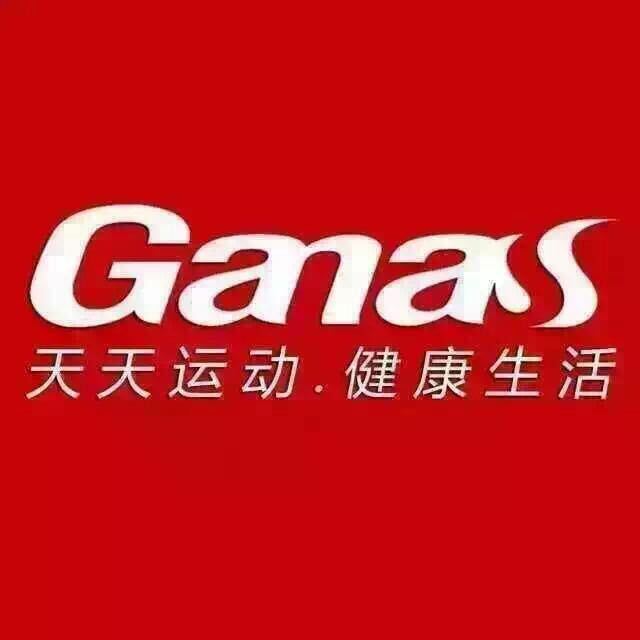 We are China Origin Factory of Gym Equipment Back Training. If you have any question, please feel free to contact us.